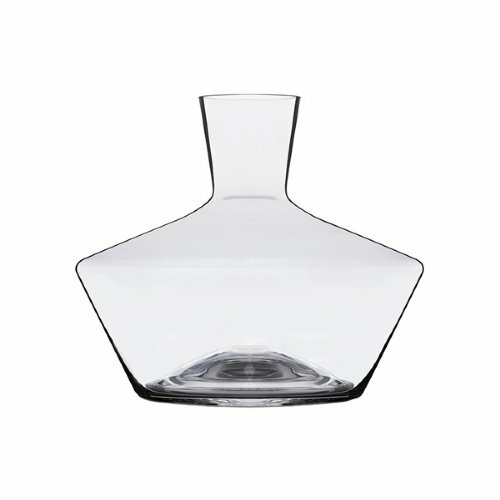 The Zalto Mystique decanter makes a dramatic statement on the dining table when paired with the elegance of Zalto stemware. Designed for all full-bodied red wines, in particular young powerful red wines that require ample room to breathe. 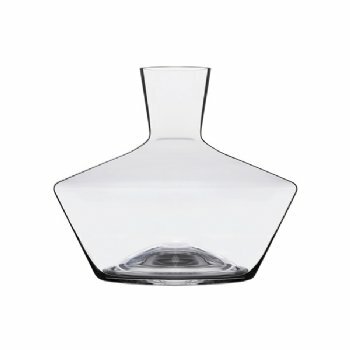 Ideal for decanting magnums.